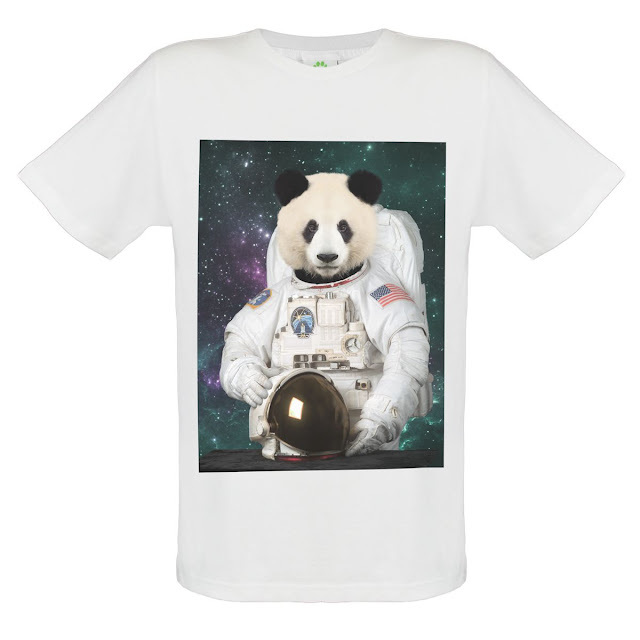 ZooHood Blog: Astronaut Animal T-shirts! 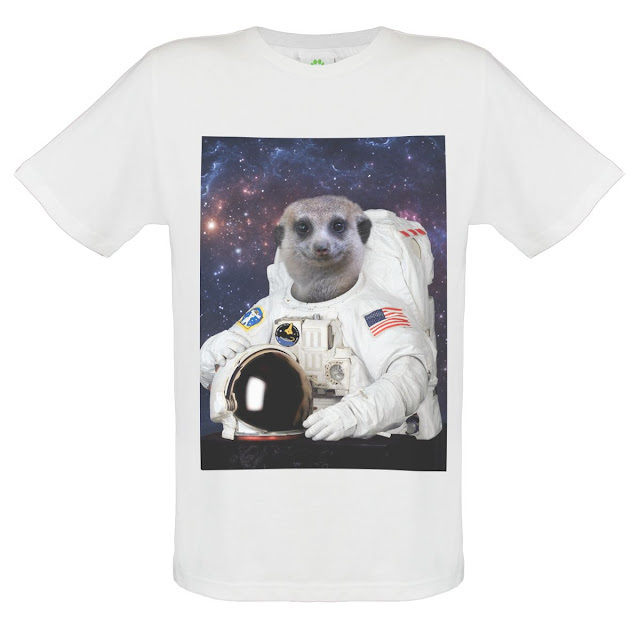 We've added three fab new additions to the ZooHood range of animal T-shirts. 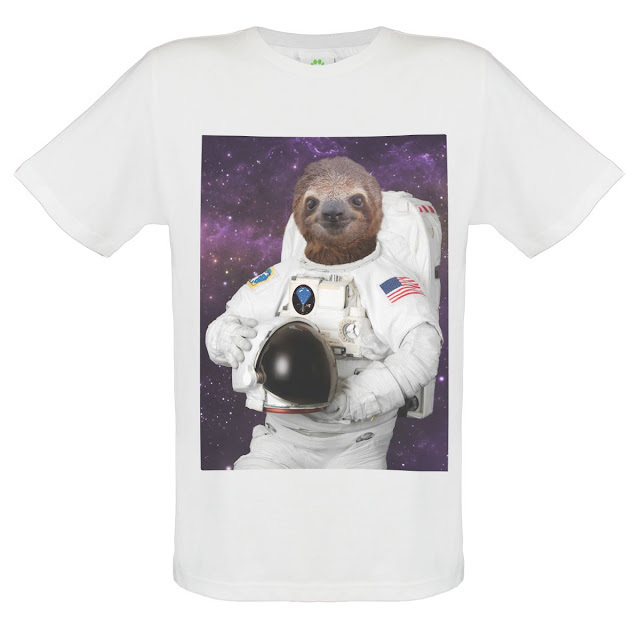 The theme is astronaut animals, and the T-shirts feature a panda, meerkat and sloth dressed up as astronauts and posing in front of spacey nebula backdrops. They're all printed using a premium sublimation process, which means that the printed image is super-soft to the touch and it won't crack or fade with washing. We'll also donate to animal conservation charities for every one sold (more details here).